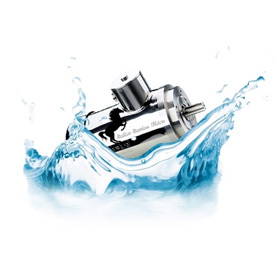 Our Stallion Stainless Steel motors are Washdown Duty (rated IP66) and are cleaned easily using high pressure hoses and cleaning agents. 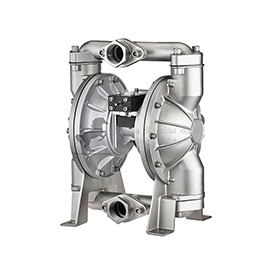 This will save time and ensure that all waste products can be washed away leaving no residue, perfect for the food, beverage and pharmaceutical industries. 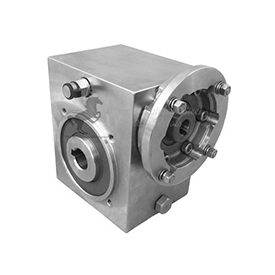 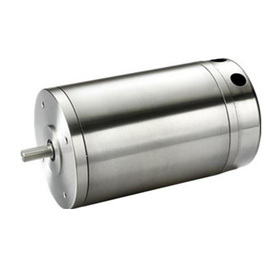 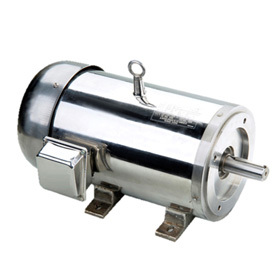 Stallion Stainless Steel Electric Motors have a smooth enclosure, no paint that will chip or flake and no surface that can rust as all external components are made from Premium 304 Stainless Steel.